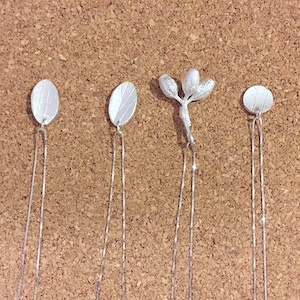 In this class you will learn the technique of “Lost wax casting” by learning to use one out of a few different types of wax and how they work with small natural objects (i.e Gum nuts) to create your own sterling silver jewellery through a 2-part lesson. We will learn the basics of wax working techniques, as well as very simple metal finishing skills. You will be able to create your very own sterling silver pendants. Ever wanted to learn to make your own silver jewellery? Learn the fundamentals of the wax casting process as well as how to outsource to jewellery businesses in order to create your own unique jewellery pieces. 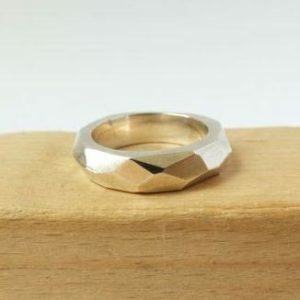 We will be introduced to the basics of wax working techniques, as well as very simple metal finishing processes in order to be able to create our very own silver rings. Ever wanted to learn to make your own silver jewellery? Learn the fundamentals of the wax casting process as well as how to outsource to jewellery businesses in order to create your own unique jewellery pieces. 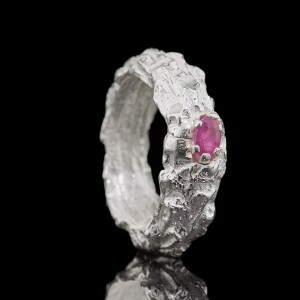 We will be introduced to the basics of wax working techniques, as well as very simple metal finishing processes and stone casting in order to be able to create our very own stone cast silver rings. 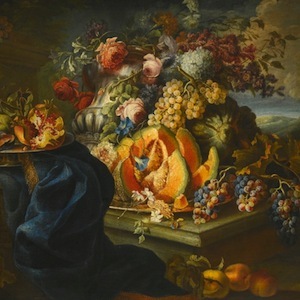 This class focuses on individual techniques and styles of drawing that will help you recreate real, still life, objects on paper. Every person has an artist inside them, let your inner artist out and show its vibrant colours to the world! We will celebrate the skills and differences within every individual and learn that everyone sees the world through different lenses – art really is in the eyes of the beholder. Learn to work with your own talents and views of the world to create a masterpiece. Kokedama are likened to bonsai; small, trained gardens for the home but with one major difference. Set in a freestanding ball of green, moss-covered soil rather than planted in a pot, kokedama are individual ornamental plants that, when hung up, appear as small and verdant floating planets. 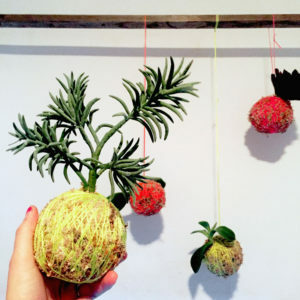 The class will cover the messy (but fun) process and design aesthetics of making kokedama. 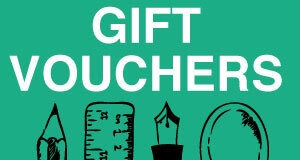 Get your innovative fashion designs out from inside your head and onto paper. 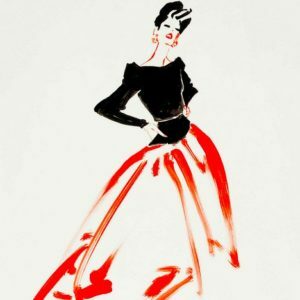 This class will give you the skills, techniques and templates needed to produce creative fashion illustrations that capture your ideas. Learn how to draw fashion items and clothing realistically and draw figures from head to toe. 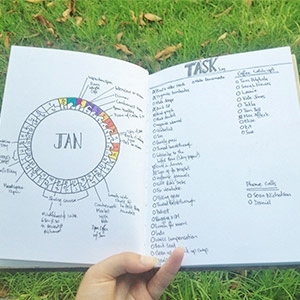 Bullet journaling has become all the rage. It’s great for recording the things that are important in your life and keeping track of your goals and aspirations. Using bullet points as the main organising structure, this method of journaling is flexible and customisable. You can keep it simple and to the point, or add your own creative flair. Watercolour is a fun, fresh and flexible medium with heaps of contemporary applications so why not come along and discover the art of floral watercolour illustration! 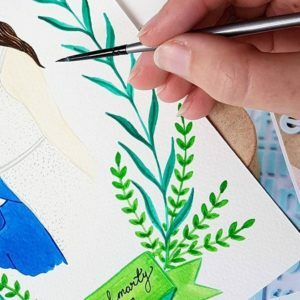 We will learn the basics of watercolour paints, how to create fun, simple and contemporary floral motifs and, how to use these elements to create stunning floral patterns and designs. 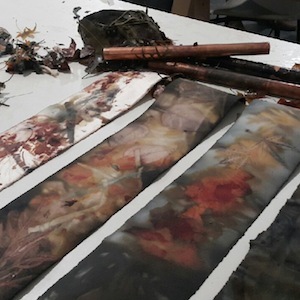 Eco-printing using a process that uses leaves and other vegetable matter along with paper, silk, wool or cotton to create a beautiful scarf. Learn the basic method of Eco-print and experiment with Eco-printing different materials (paper and silk). Take time to unravel your eco-print bundles, noticing the outcomes of your experiments and creating responses through visual art, journaling, clay work or photography. Basic materials will be provided. You are welcome to contribute natural materials including: onion skins, purple cabbage, purple carrot, and/or eucalyptus, rose, plum, maple leaves, etc. 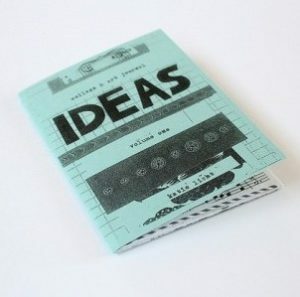 Make Your Own Creative Zine! Zines (pronounced “zeens”) are a cheap form of printed expression. They’re DIY, easy to reproduce, and you don’t need anyone’s permission to get started. The whole point is sharing something YOU care about and YOU want people to know. This project can fit well with a memoir writing assignment, a personal or family history project, short story writing, or creating a poetry chapbook.